The Bayelsa State Governor, Hon. Seriake Dickson, has frowned on the inaction of the federal government to bring to justice identified killer herdsmen in the country. 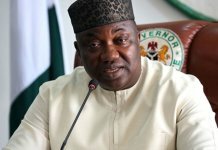 Dickson, who spoke with reporters on Tuesday after paying a solidarity visit to elder statesman, Chief Edwin Clark, in Abuja over the recent invasion of his residence by policemen, said known killer herdsmen that wreak havoc in some parts of the country were yet to be prosecuted by the federal government. He stated that the suspects were being shielded from prosecution by the federal government. He said: “The criminals are known. Those who are herdsmen and are killing people are known. They are being protected and not prosecuted as the case should be. 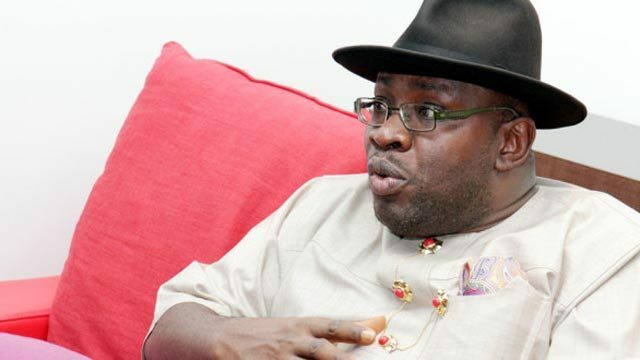 Dickson added that while criminally minded people were being protected by the federal government, indigenes of Bayelsa State were being harassed on daily basis by security operatives. According to him, “Homes of our people in Bayelsa are being invaded over frivolous and unsubstantiated allegations of stockpiling arms and hard currency. The Ijaw nation, Dickson further said, will not be cowed by the invasion of the home of its leader. “If the police think they can cow Chief Clark and the Ijaw nation by the invasion, they are joking because the Ijaw nation and its citizens are not known for cowardice. 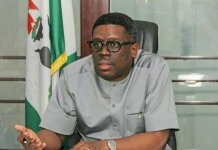 “We will continue to say the truth as it affects Nigeria and no Ijaw man will ever chicken out to speak against indiscipline in this country of ours,” he said. Clark, had earlier in his welcome address, told the governor that he will continue to fight against injustice in the country. 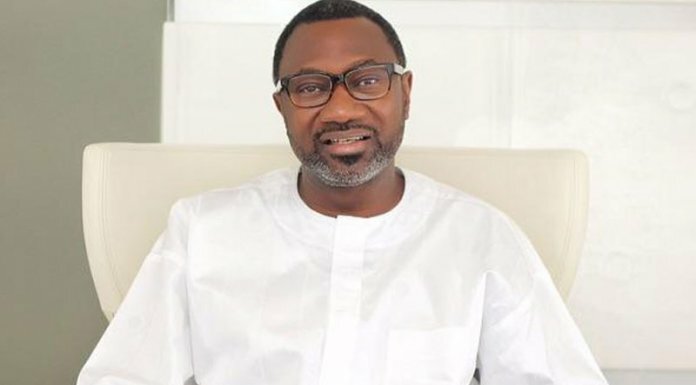 He particularly mentioned recent appointments in the Nigerian National Petroleum Corporation (NNPC), which he said was lopsided in favour of the north. “Will I keep quiet when senior managerial appointments are made in NNPC and out of 13 appointees nine are from the north? This is not right and I will always question the rationale behind such appointments,” Clark further said.